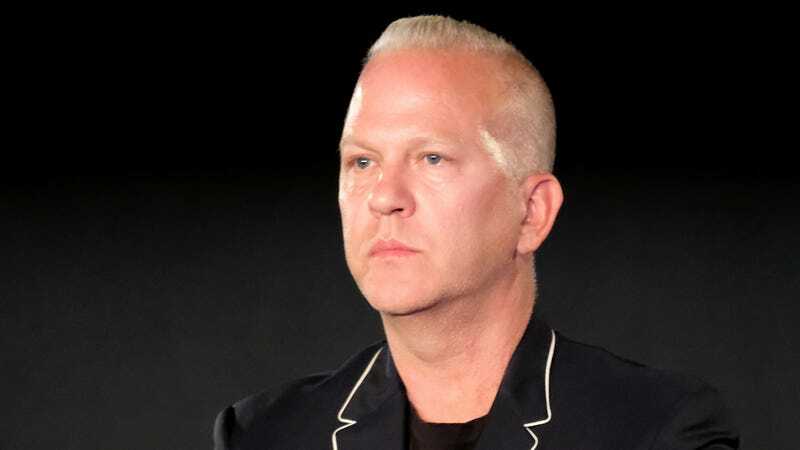 According to Deadline, FX has given an eight-episode series order to Pose, a “dance musical” from Ryan Murphy, Nina Jacobson, Brad Simpson, and Brad Falchuk. The show will star Evan Peters and Kate Mara as a New Jersey couple who get swept up in the “glamour and intrigue” of 1980s New York City, with James Van Der Beek playing a “financial kingpin.” Those three big names aside, the show will also make history by having five transgender regular cast members, a record for any American show ever, along with what Deadline says is “the largest LGBTQ cast ever” for any scripted TV series. Tatiana Maslany reportedly played a role in the original pilot, but the part was re-written for Charlayne Woodard from The Leftovers. Pose will look at various segments of society in ‘80s New York, including “the downtown social and literary scene” and the “ball culture world.” Deadline also mentions “the rise of the luxury Trump-era universe,” which sounds a lot less appealing than the rest of this.